The cannabis-supporting federal lawmaker made his prediction during a presentation at the Cultivation Classic. 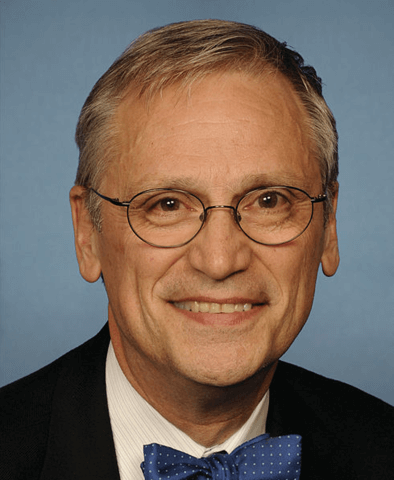 The battle to deschedule marijuana across the United States is fewer than four years away, predicts United States Representative Earl Blumenauer (D-Ore.). The longtime champion of legalizing marijuana made his prediction during a recent presentation in front of a crowd of cannabis business owners at the Cultivation Classic in Portland, an event focused on advancing the cannabis cultivation industry. Descheduling cannabis would mean removing the substance from the Drug Enforcement Agency’s list of Schedule I prohibited substances. While descheduling wouldn’t make marijuana legal, it would significantly reduce the seriousness of marijuana-related crimes and remove restrictions that currently hinder research efforts. It would also help pave the way to legalization. The Oregon congressman, a member of a bipartisan “cannabis caucus” that’s working to further congressional action on cannabis, last winter created a political action committee meant to target and unseat anti-cannabis lawmakers. He told the crowd at Cultivation Classic that he believes the 2018 elections will prove be pivotal to remove cannabis as a scheduled substance under the Controlled Substances Act. During his talk, Blumenauer also said he was encouraged by conservative lawmakers and political leaders who have become more open-minded about cannabis. He specifically mentioned the former speaker of the House John Boehner, who recently announced he’d reversed his attitude on marijuana and now supports reform. While marijuana is of now illegal under U.S. federal law, 29 states and Washington, D.C. have passed their own legislation legalizing medical marijuana, and eight states plus Washington, D.C. have legalized the use and possession of recreational marijuana for adults aged 21 years and older. With more than six in 10 American voters now in support of legalizing recreational marijuana, lawmakers have responded by introducing cannabis reform legislation. In an effort to protect states that have legalized marijuana, Sens. Cory Gardner of Colorado and Elizabeth Warren crafted a bill that would prevent interference from the federal government. Last month, Senate Minority Leader Chuck Schumer announced a bill that would remove marijuana from the federal list of Controlled Substances, reduce punishments, and encourage more states to legalize the substance. 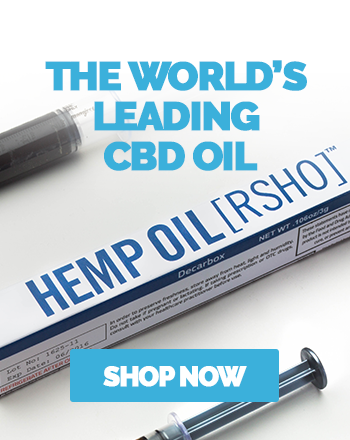 Around the same time, Senate Majority Leader Mitch McConnell introduced a bill that would remove hemp from the Controlled Substances Act and federally legalize domestic commercial cultivation.